In this post we will learn how to assign Nomenclature (closo, nido, arachno, hypo) to a given Borane and Also We'll Learn How to Calculate number of B-H-B bonds, B-B-B bonds in a given Borane through STYX code . 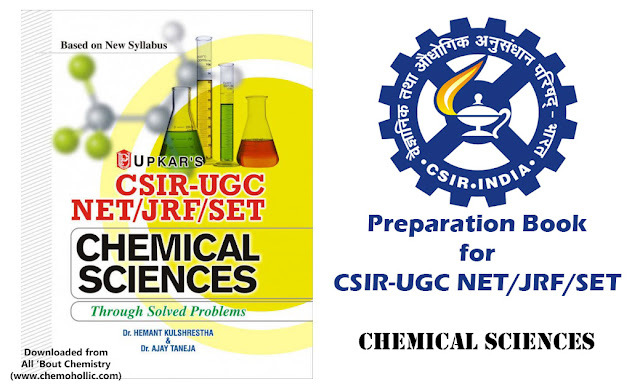 According to Some pf the previous papers of CSIR, JAM and other Competitive Examinations, Questions related to this topic is frequently asked. 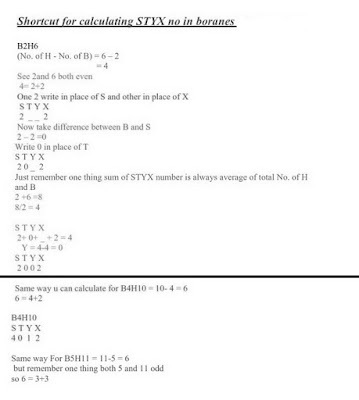 I hope it'll help you and you'll be able to solve these questions easily after reading this post. There are three important structures of boranes (closo-, nido- and arachno-) .In this structures the boron atoms are occuping the corners of a polyhedron in which the boron atoms can be bound together or not. These structures are so called cage structures. A second method to determine the geometry of boranes are the Wade rules. 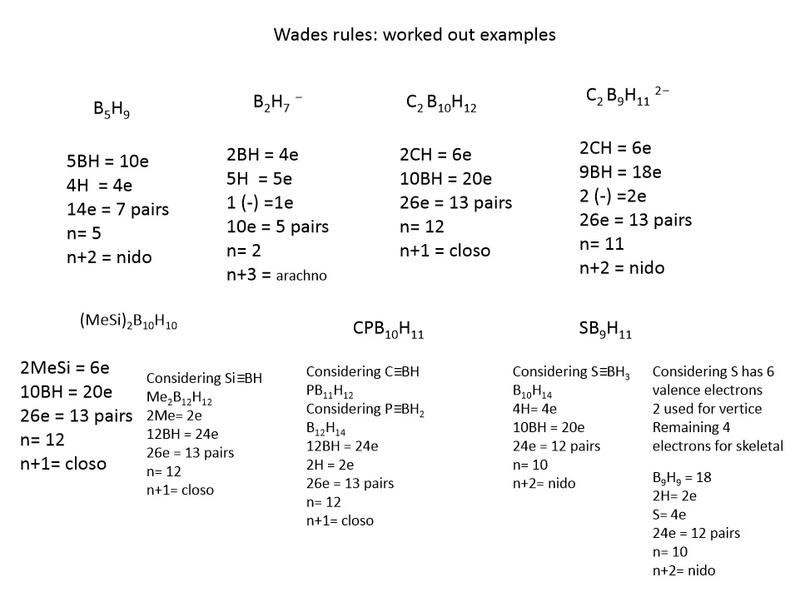 The Wade rules are a correlation between the number of electrons , the formula and the shape of the molecule. To use this method, the total number of valence electrons that are forming the bonds must be determined (n = Number of boron atoms). Kenneth Wade (1932-2014) was a faculty at Durham University UK. 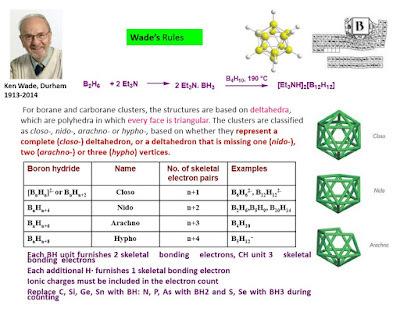 In the early 1970’s he formulated the Wades rules which provided a major breakthrough in the qualitative understanding of the electron deficient multicentre bonding of boron hydrides and their shape based classification. According to Wade his rule correlates skeletal structures of boranes, carboranes, hetero boranes and their anions (closo, nido, arachno, hypho) with the number of skeletal electron pairs they contain. The rule states that clusters having n skeletal atoms (vertices) will adopt closo structures if it is held together by n+1 skeletal bonding electron pairs; nido if held together by n+2 skeletal electron pairs, arachno if held together by n+3 skeletal. electron pairs, hypho if held together by n+4 skeletal electron pairs and klado if held together by n+5 skeletal electron pairs. For applying this rule one need to determine the number of skeletal electron pairs in a cluster. Each BH unit furnishes 2 skeletal bonding electrons, each B as such gives three skeletal electrons, each C-H unit of a carborane furnishes 3 skeletal bonding electrons and each additional H· furnishes 1 skeletal bonding electron. Ionic charges must be included in the electron count. Extending this to borane clusters with other hetero-elements, one may replace C, Si, Ge and Sn of a cluster with a BH unit; N, P and As with a BH2 unit and S and Se with a BH3 unit for counting purpose. x = count of BH2 groups. Lipscomb's methodology has largely been superseded by a molecular orbital approach, although it still affords insights. 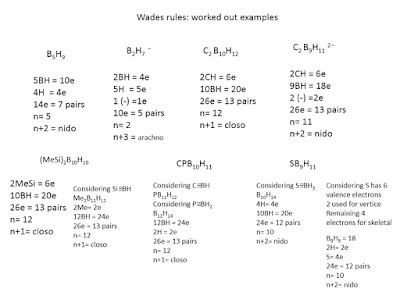 The results of this have been summarized in a simple but powerful rule, PSEPT (Polyhedral Skeletal Electron Pair Theory), often known as Wade's rules, that can be used to predict the cluster type, closo-, nido-, etc. The power of this rule is its ease of use and general applicability to many different cluster types other than boranes." 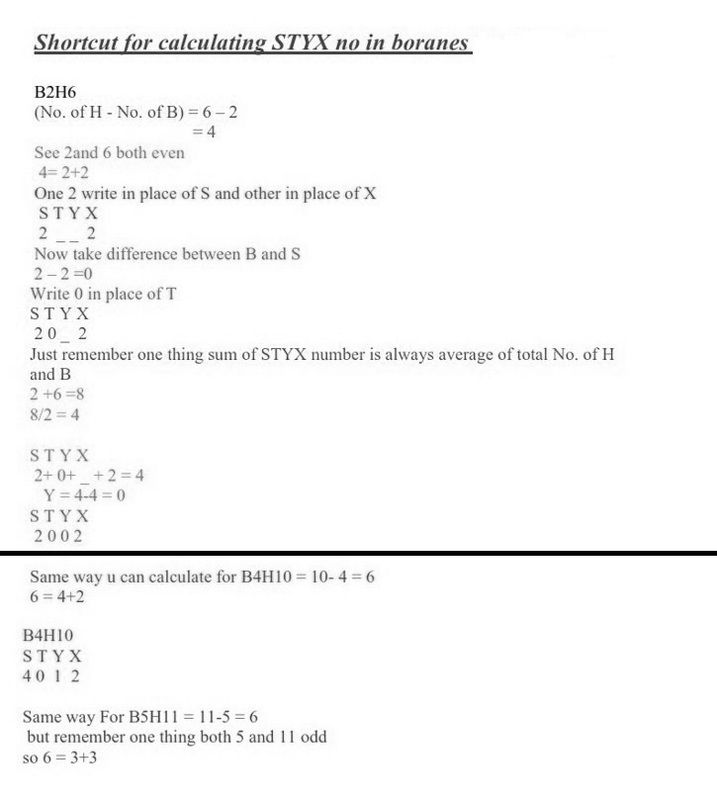 Here is a method to Calculate STYX code for different boranes.